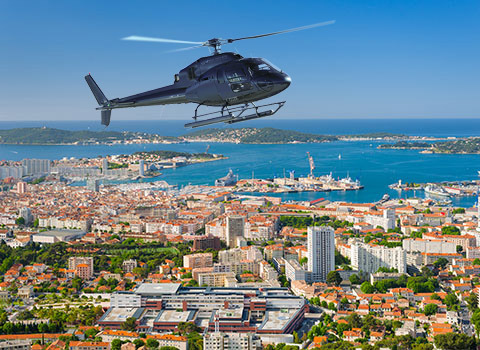 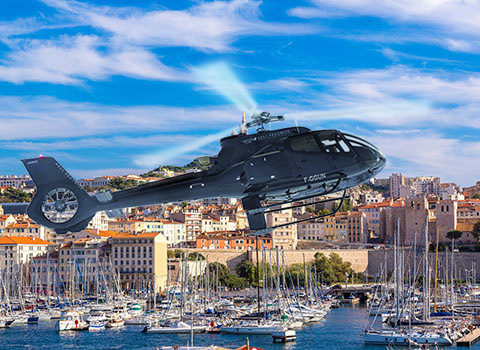 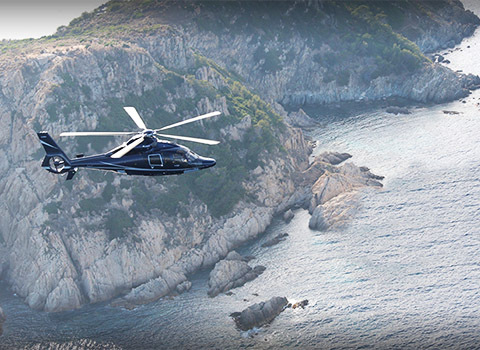 For more than 25 years, Heli Securite has been welcoming you on board its helicopters to propose luxury trips through the most prestigious French and European destinations. 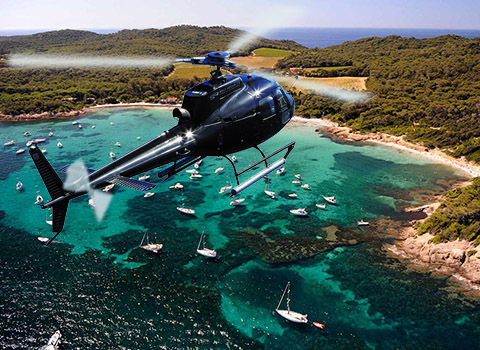 More than just transfers, we offer you authentic experiences. 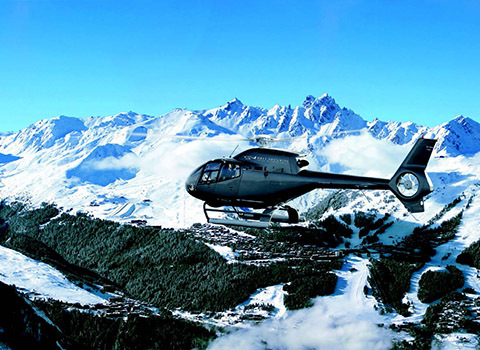 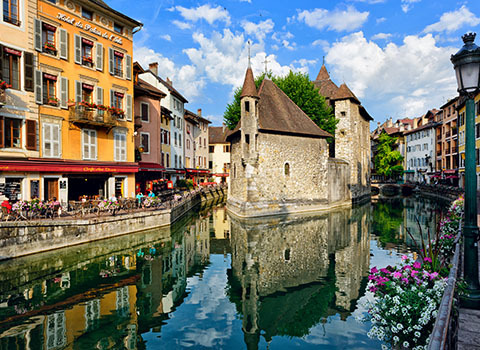 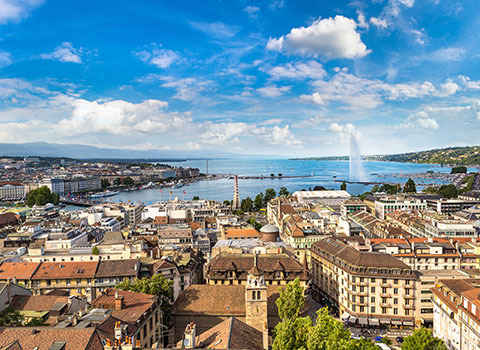 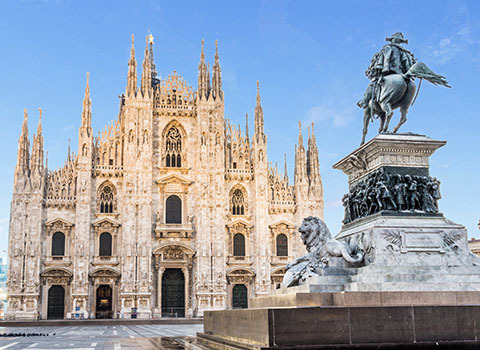 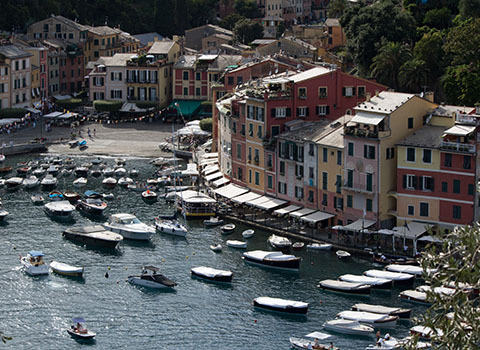 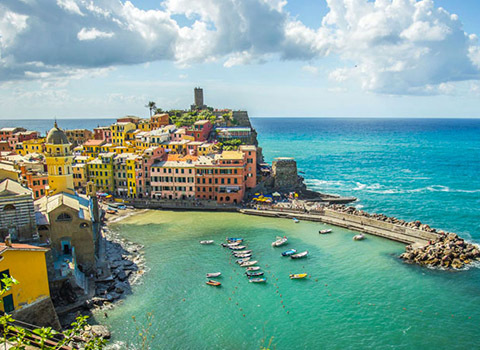 From the summits of the Alps to the steep coasts of the French Riviera, you will discover breathtaking landscapes and sensations. 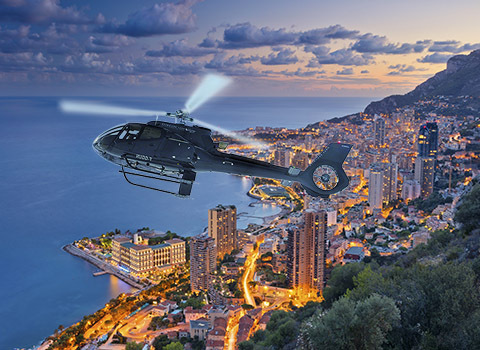 To satisfy all your desires, we have developed private, regular and panoramic flight services while meeting the needs of helicopter enthusiasts. 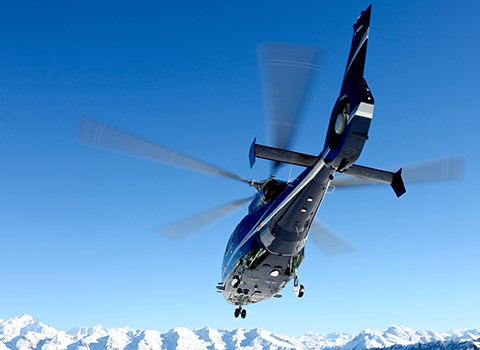 Whether you want to learn how to pilot or benefit from a maintenance service for your own aircraft, we will always have an offer adapted to your expectations. 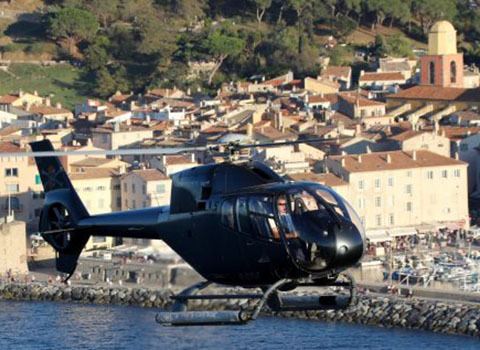 Our helicopter transfers on the French Riviera. 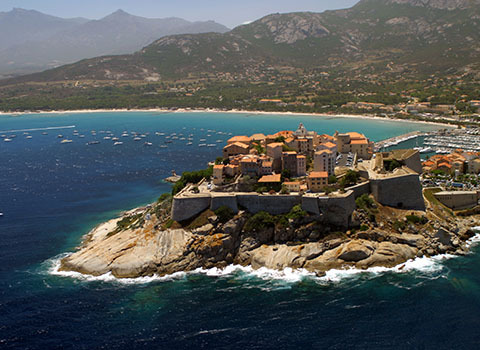 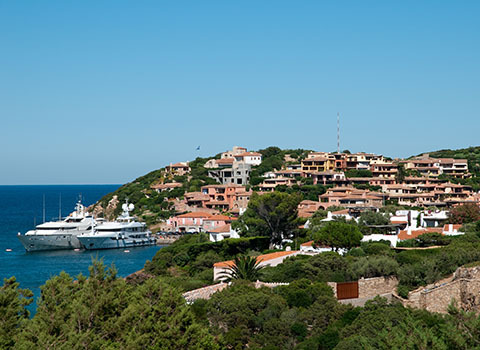 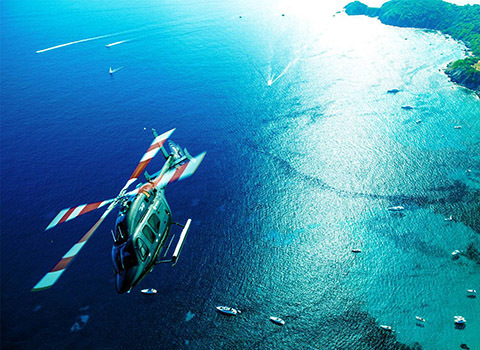 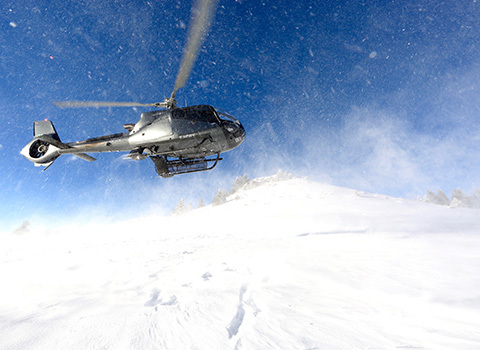 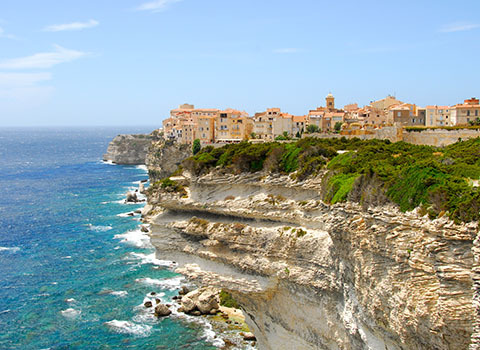 Helicopter transfers from and to Italy, Corsica and Sardinia. 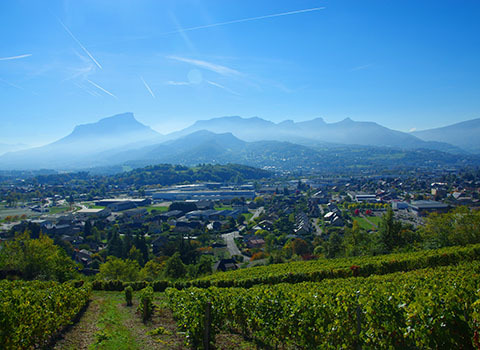 Our main destinations in the French Alps and Switzerland.